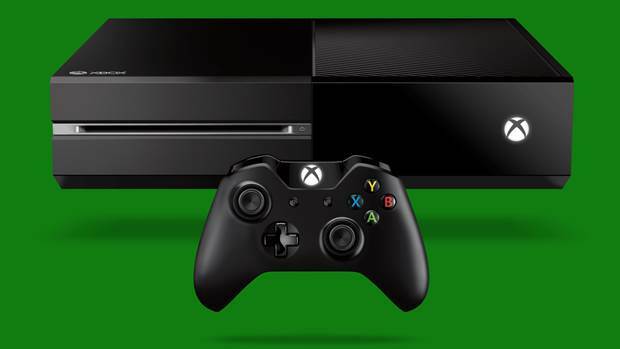 Phil Spencer also clarifies the reason for Black Tusk not mentioning its unannounced IP. The rights to Epic Games’ Gears of War franchise have been sold to Microsoft, with Black Tusk Studios assuming development responsibilities. What’s more, series producer Rod Fergusson has joined Microsoft in order to assist Black Tusk on games in the franchise. When asked about Black Tusk’s unannounced IP that was showcased at E3 2013, Microsoft’s Phil Spencer declined to comment. After conveying worry about that new IP, Spencer replied that, “I care a lot about new franchises, we have announced new IP and we have unannounced new IP.” This seems in line with the previous news of Crackdown 2 developer Ruffian Games possibly unveiling their next project tomorrow. 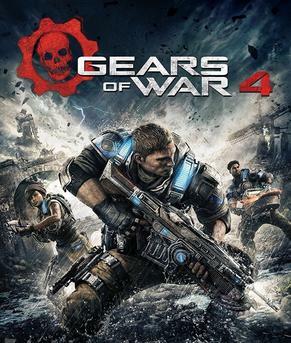 For those who believe Black Tusk won’t be working on the new IP (which they are) and whether they’ve clarified it or not, Spencer tweeted, “You can imagine with something as big as Gears there is a lot for them to get their head around.” So if you’re not hearing about that unannounced game, it’s because Gears of War is a whole new beast for Black Tusk to handle. That being said, what could their new game and what other unannounced titles does Microsoft have in mind? Let us know your thoughts and speculations below.